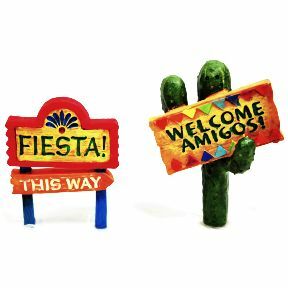 2 pc set of mini Fiesta style Welcome Signs. Garden décor. Fiesta World. It's party time today. Let's celebrate. Ole! Experience the magic of a MiniWorld Garden. Approx. 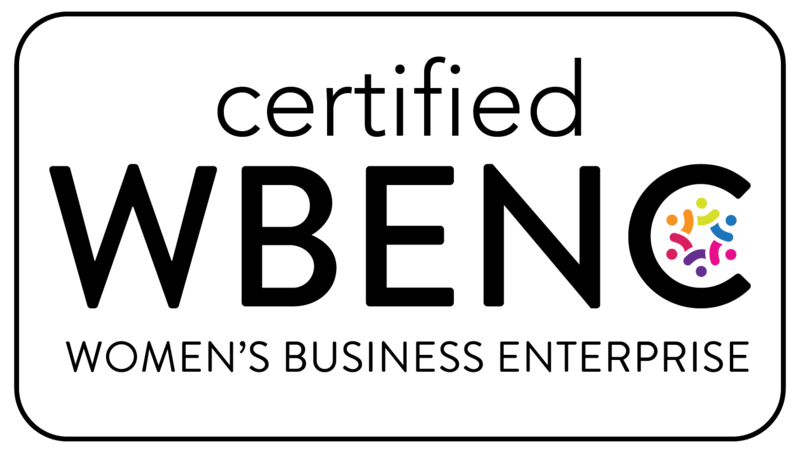 Dimensions: 2.6" x 1" x 3"